Alexandrite may be substituted for Pearl as the birthstone for the month of June and is the gemstone for the 55th year of marriage. 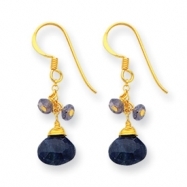 But whether or not you are celebrating your anniversary or birthday, you will love this collection of Alexandrite jewelry pieces. 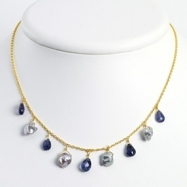 We also have some Iolite pieces here for you to enjoy. 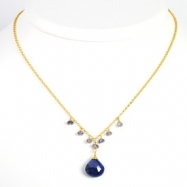 The name "iolite" stems from the Greek word "ios", which means violet.